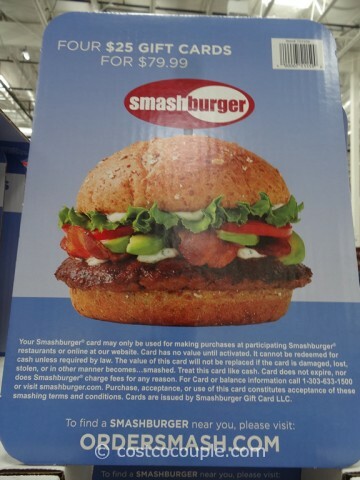 Love Smash Burgers? 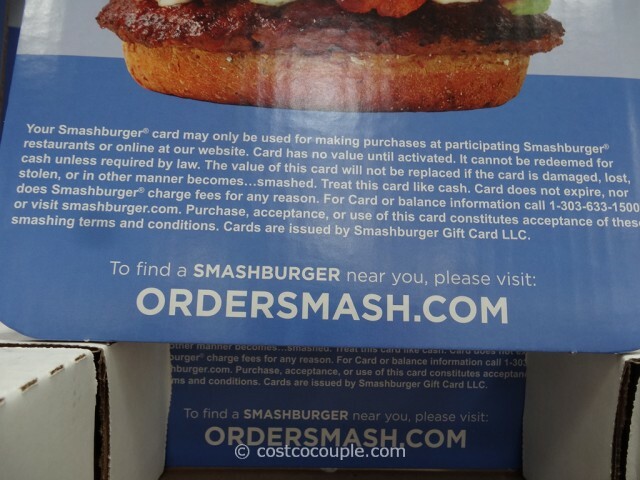 Then save some money by getting the Smash Burger Gift Cards at Costco. 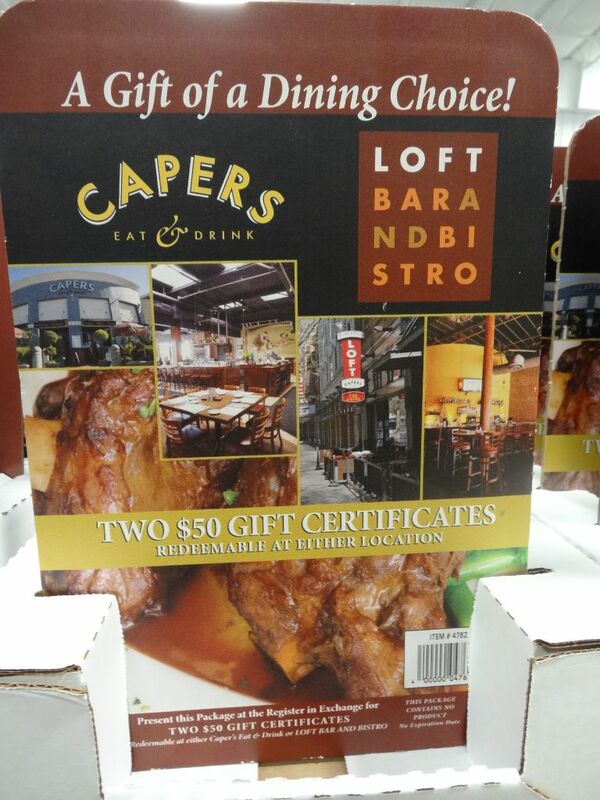 These are four (4) $25 gift cards, with a total of $100 in value, being offered at a 20% discount. 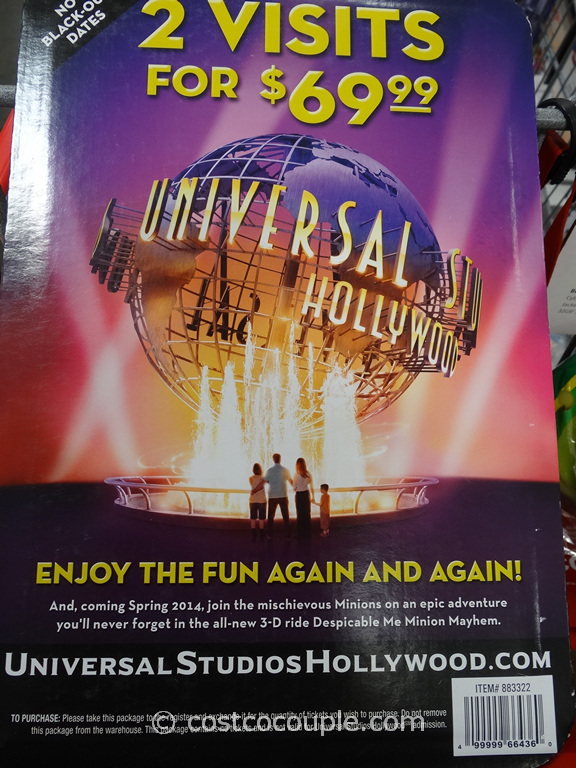 Since there are 4 in a set, you could easily give one to a different family member or friend. 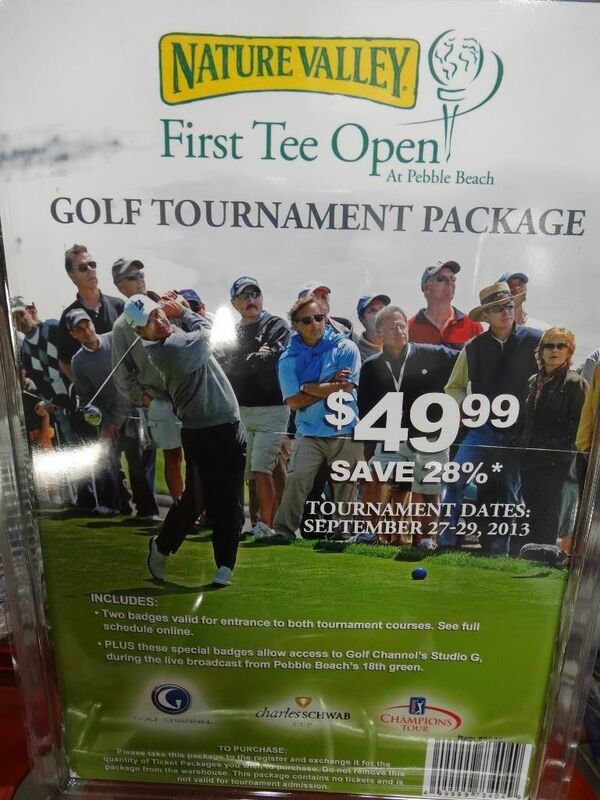 The cards have no expiration date, and can be used at participating locations or on their website. To find their locations, visit ordersmash.com. 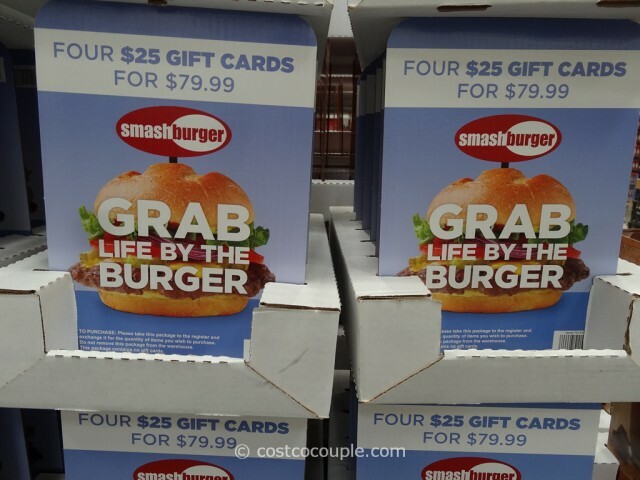 The Smash Burger Gift Card set is priced at $79.99.